Tirana, 13.06.2018 - To promote checklists for the assessment of EIA and SEA studies the CO-SEED project team (composed of INCA, Milieukontakt and EDEN Center) chose the students of the Polytechnic University of Tirana, Faculty Environmental Engineering, Agricultural University of Tirana, Faculty of Agro-Environment and Ecology and POLIS University, Faculty of Planning, Environment and Urban Management, who are future environmental experts. 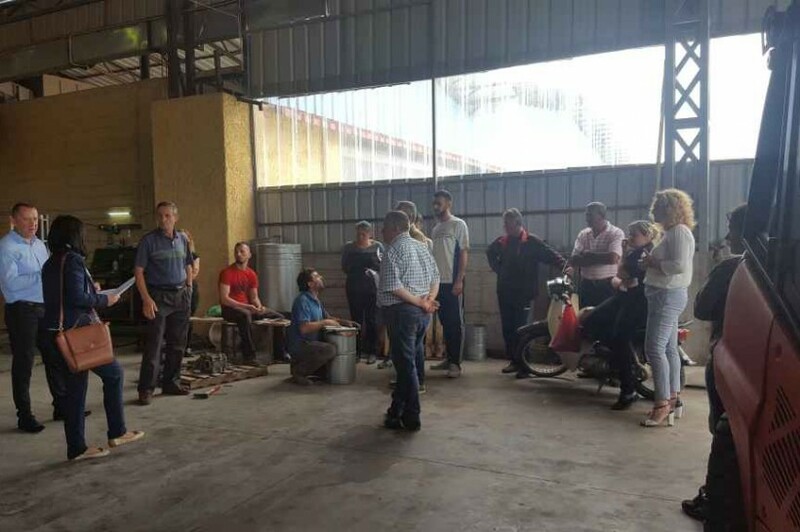 Part of their academic curricula are environmental policies in support of economic developments focused on different urban and rural design, and especially in assessing the environmental impacts of various architectural or development projects. This promotion took place at the university premises during a one week period, where informative meetings were held with them. To develop an urban or rural area it is necessary to evaluate the natural resources that the environment provides for this development. Basic knowledge gained at university auditors has made these students not only sensitive to phenomena and environmental issues that accompany socio-economic development, but primarily conscious citizens to understand their role in society and the opportunity they give the right to information, participation in public debates and beyond and in the decision-making process. 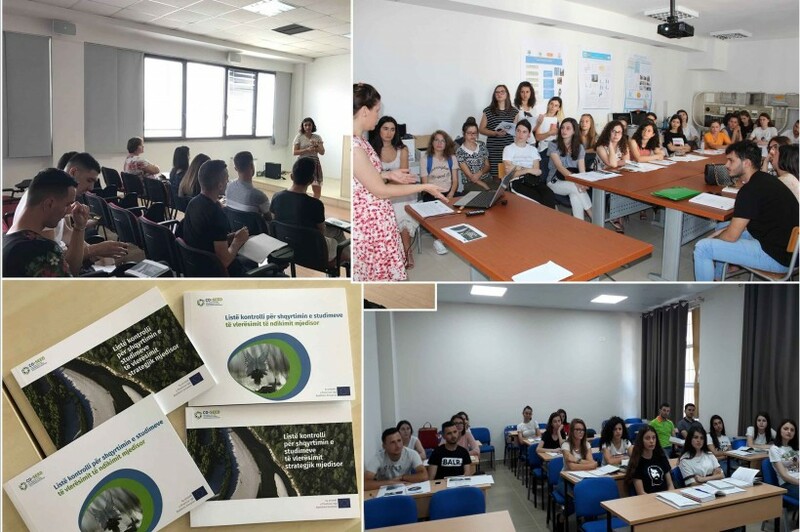 Raising their awareness and knowledge of public transparency and public participation in consultations of various projects by promoting meetings and discussion opportunities between public authorities, investors and the community was the main topic of informative meetings that the CO-SEED project team in Albania was organized for students during the period from 4 to 11 June 2018. The CO-SEED project team in Albania held these meetings for to participate in the process of community information, discussion and decision-making in the development of various projects that have an impact on the environment by providing not only a conversation for the recognition of EIA and SEA concepts and their development processes, but also the tools by which it can be consulted and evaluate the quality of studies EIA or SEA and the consultation process for them. During the meetings, students were briefed on the right of public participation to become an active part in project planning and development and the creation of a media center where the public could find its means of information and communication to engage in the process of Environmental Impact Assessment and Strategic Environmental Assessment. The project team created the opportunity to inform participants about what the EIA and SEA are, what are the public authorities responsible for them and what are the legal and institutional framework obligations to engage the public in these processes, how information can be used for increase public interest in participation and what is offered to the public / community to understand how an EIA or SEA study has been conducted. CSOs gave participants examples of their work during project development by providing their findings and recommendations on the shortcomings of the institutional legal framework, avoiding the procedures outlined in the legal framework, and the incorrect way of communicating responsible institutions to the public. All participating students expressed their interest in the topic and made a productive discussion about their engagement in public consultation / listening processes for EIA or SEA studies compiled for various development projects. 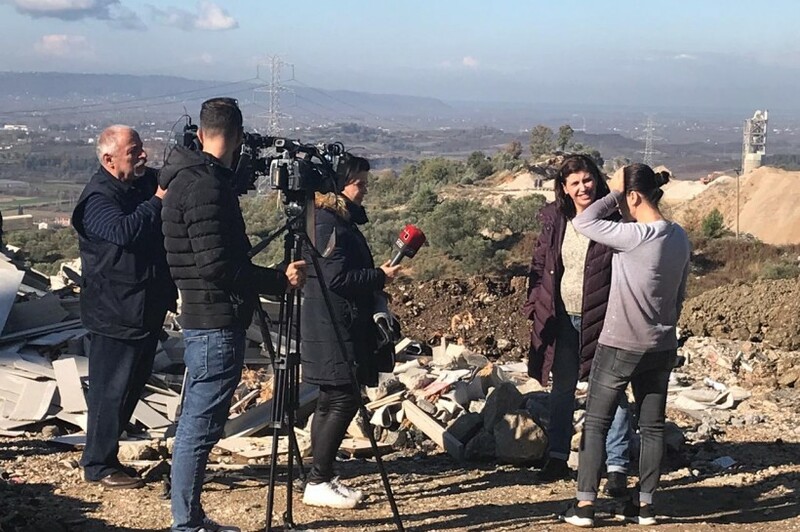 They requested details from the information process and the legal framework that obliges / invites the public in this process and expressed their views on the cases presented. At the end of the meetings, the project team presented the Manual on Best Global Practices for Successful Cooperation between Civil Society Organizations, Public Authorities and Private Companies in Environmental Impact Assessment and Strategic Environmental Assessments decision-making.